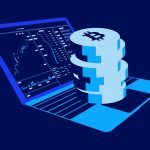 There is a lot of hype surrounding Bitcoin and other cryptocurrencies and if you are serious about trading, and making a profit, you may find it valuable to enroll on a bitcoin trading course that can help you increase your effectiveness. 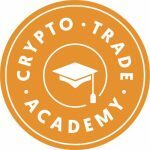 There are a number of institutions that offer courses in Bitcoin Trading as well as altcoin trading. In this article, we are going to look at some of the courses available, the cost and the manner in which the material is presented. This is by no means an exhaustive list of all the courses available, but a highlight of some of the more popular ones. 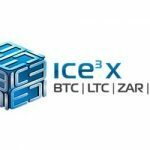 ICE3x, (https://ice3x.co.za/bitcoin-trading-school/), is a Bitcoin Trading School that offers courses from Beginner to Advanced, each level building on the knowledge gained from the previous level. 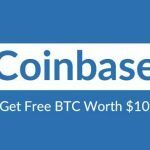 “Pre-school” covers the basics of what Bitcoin is, why to trade in Bitcoin and the mechanics of how to trade. “Kindergarten” covers charts, data and indicators and “Elementary School” covers more complex topics such as Japanese Candlesticks and Fibonacci Trading. The training is free of charge, online and each module is presented as an article with graphics. The Bitcoin-Blackbook, can be downloaded online for about $10 or purchased at stores such as Amazon in Kindle or Hardcopy format. The book is a step-by-step guide on everything Bitcoin, including how to buy and sell, how to mine, using wallets and how to trade. Click here for more info. The Bitcoin University, provides information, amongst others, on the history of Bitcoin, wallets and how to open and use them, depositing and withdrawing Bitcoins, Charts, Trading Rules, Money management and Trading examples in a video and pdf Format, for an admin fee of $47. Click here for more info. 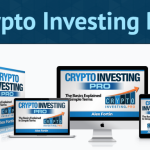 Crypto Blueprint, for $47 dollars offers a blueprint for Crypto-trading, a unique system to help you identify opportunities in the market and help you to be successful. The site also offers a 60-day money back guarantee. Click here for more info. 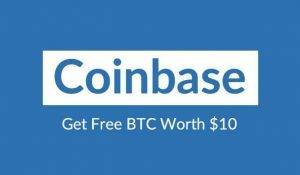 is an extensive Video training course for trading in Bitcoins and Altcoins. Covering topics such as how cryptocurrencies work, how to store then, defining entry and stop-loss points, analysis of data and finding information and more. Students can choose between a beginner and advanced course (the one building on the other) and can learn at their own pace through 24 Modules. Enrolling for the course costs 99 Euro for the beginner course (10 modules) and 399 Euro for the advanced (24 Modules). offers an online course for about $200 (although it is offered at a special discounted rate of $1.30 at the time of this article). This course focuses on short-term trading and making a profit. The course will cover topics such as the tools needed for trading, how to maximize your profit and minimize your losses and how to read charts and indicators and apply them to your trading for the best results. 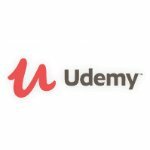 The Udemy course is presented as a 3.5-hour on-demand video and an article to read. On completion, you will receive a certificate. The course also offers lifetime access, so you can come back for a refresher at any time. 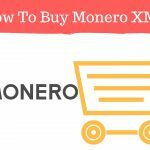 Investing and trading in Cryptocurrency can be complex and confusing, especially for the beginner. By increasing your knowledge and learning from the experience of others, you can increase your chances of success and profit substantially. 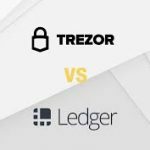 For further reading, check out our post on crypto currency trading courses.